A seconds-quailty item is also available for this title. Seconds items usually have minor cosmetic faults, may be an older edition of the same title, or are ex-display. Tous lecteurs! 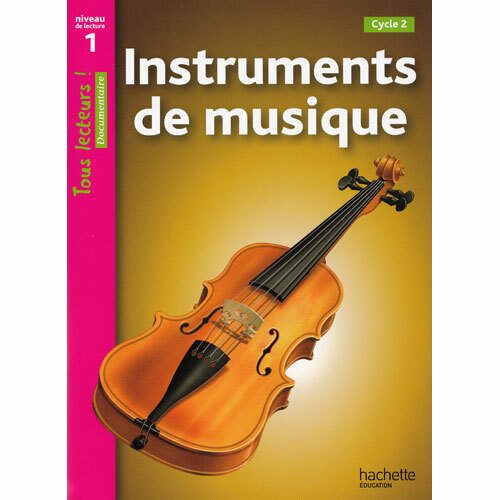 Instruments de musique is an illustrated, simple non-fiction book and is an ideal early reference book for children able to read simple sentences in French. This title is from the Niveau 1 (level 1) series. Tous lecteurs! 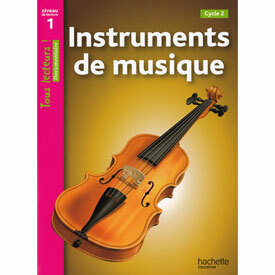 Instruments de musique is written entirely in French. It is aimed at native French speakers aged 6+ who are learning to read. 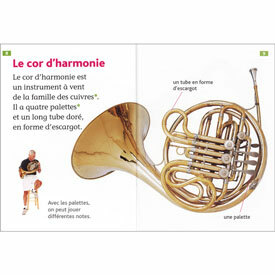 It is an ideal title for children learning to read in French.